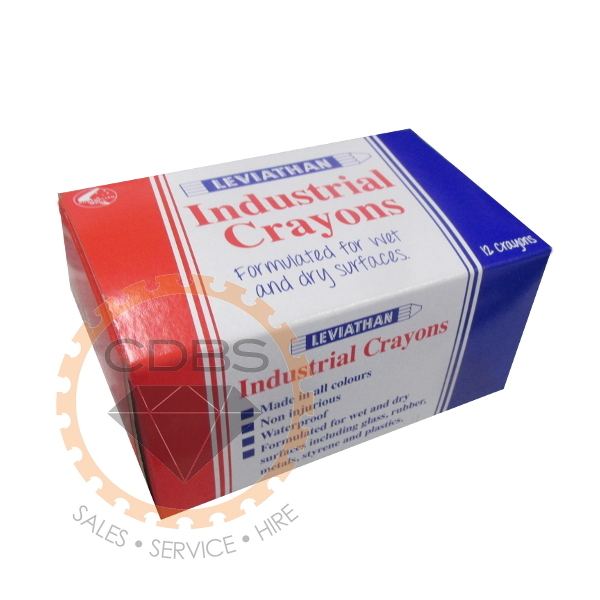 Leviathan Industrial Marking Crayons have been specially formulated to write on most wet and dry surfaces. 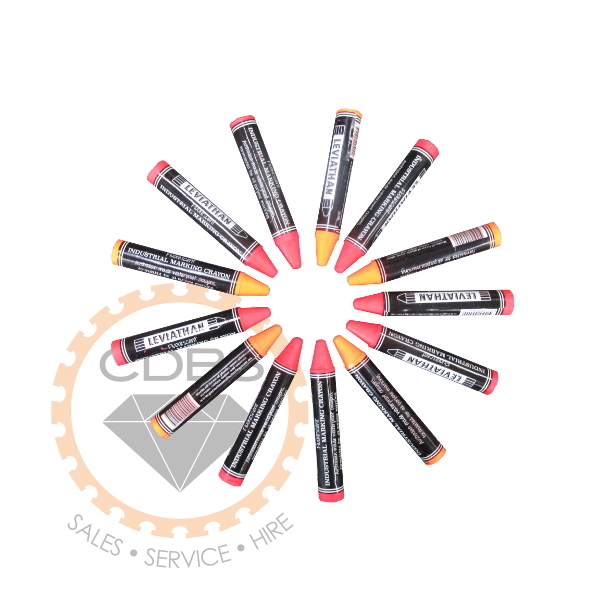 These hard wax marking crayons are waterproof and work anywhere! 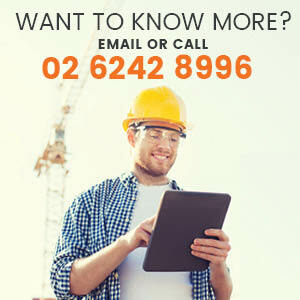 Perfect for builders, landscapers, tilers, concretors as they have a wide range of construction uses. As they are suitable for use underwater, you can mark tiles that need to be removed in a pool. Did you know that fluoro markers are sensor recognisable with some automatic saws and dockers? They can be used as a general purpose crayon stick. 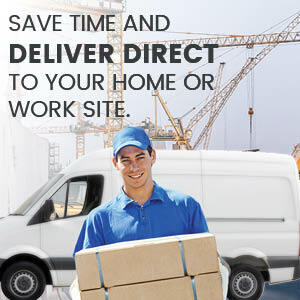 Popular for damp refrigeration environments and for fishing where you mark your filled plastic tubs filled with seafood. This industrial fluorescent marker is as versatile as they come! These crayons are made from hard wax, which makes them long lasting, giving you great value for money. The soft wax industrial crayons on the market just don’t last as long! 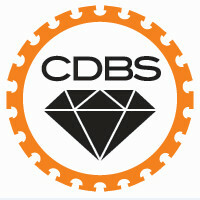 Removable from most non-porous surfaces by rubbing the surface with force. Each packet of Leviathan Industrial Marking Crayons contains 12 pieces. Each fluoro crayon is 18mm in diameter by 115mm in length.